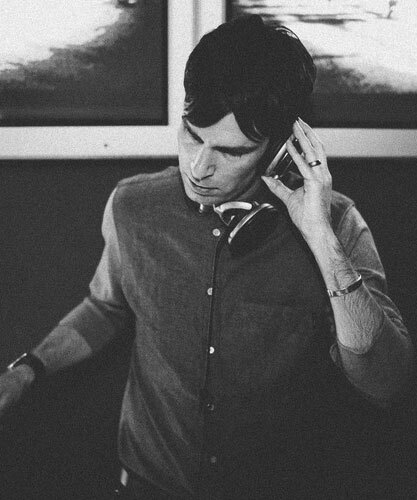 “ViAAL_rec is inspired by wide-eyed acid-casuals, stargazing Mademoiselles and nonchalant interstellar villains who get their kicks from dark and strange dub, hypnotic disco and sinister, mescal-infused Eurohouse. This EP is full of really heavy distorted acid basslines which smash through every track every tune is a club banger !! “Tunity Box” is the highlight of the EP with its hypnotic grooves , building 303 bassline and middle eastern melodies ! 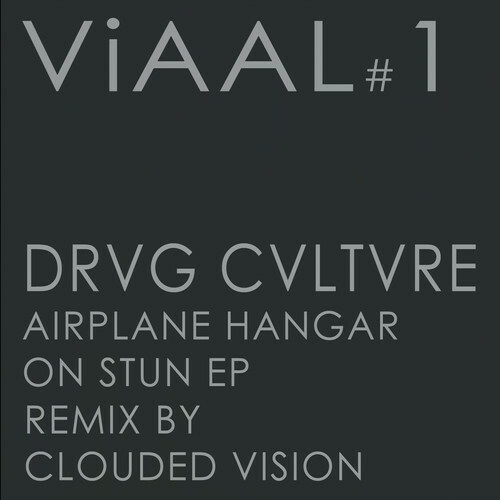 A very filthy EP which I hope is a sign of things to come VIAAL_rec!! !